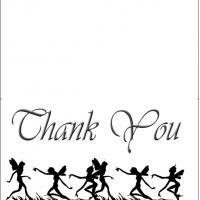 Use this thank you card for your pirate themed birthday party to say thank you to all the people who came and for the gifts. Let the people who receive this card feel that they have been a great treasure for coming and giving you gifts. 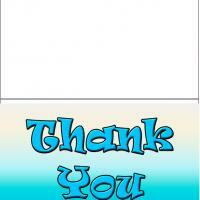 These printable thank you cards are fun cards for kids to give and receive. Print it out and have your child add an extra personal message if desired.